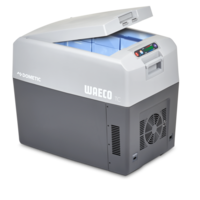 Waeco products are ahead of their league when it comes to the worldwide mobile refrigeration industry. 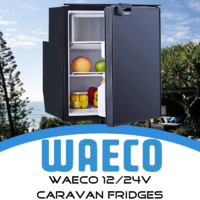 To show the company the respect that it’s due, Caravan RV Camping is currently offering an expansive online collection of premium Waeco accessories and products. 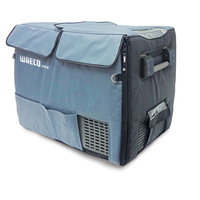 Check out our diverse selection of Waeco portable fridges, like the Waeco 11L CoolFreeze Drinks Cooler, a tough rotomoulded portable fridge engineered with both refrigerating and deep-cooling abilities, or our most popular Waeco item, the Waeco 21L New Classic Cooler, a thermoelectric portable fridge with power-saving functioning and a design featuring a 7-stage electric thermostat and LED indicators (amongst other useful inclusions). 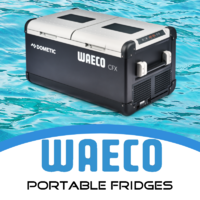 As mentioned, Caravan RV Camping also carries select Waeco accessories, like the Waeco CFX Fixing Kit (to secure your portable fridge in place) and the Waeco 110 240V AC to 24V Power Adapter (a customer favorite built to suit both CDF and CF models, and possessing an output of 6A). 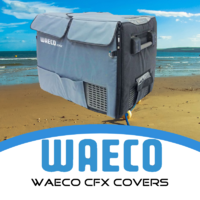 Don’t forget to also check out our exclusive line of select, high-quality Waeco CF covers (and CFX covers), such as the Waeco 40 CFX Cover, guaranteed to drop your portable fridge’s temperature by a full two degrees, or the premium Waeco CDF35 Insulated Carry Bag, composed of a gorgeous silver Oxford nylon and an efficient insulating aluminum-coated polyester interior. 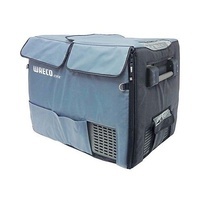 Keep your next camping trip cool with Caravan RV Camping’s premium online Waeco product collection, specifically selected for a combination of value and performance. 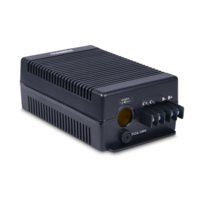 For any product-related questions or concerns, please feel free to contact our Australia-based RV experts at 1800 RV PARTS (787 278). 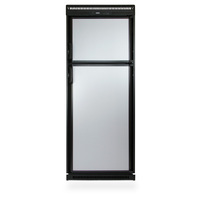 We look forward to hearing from you today! 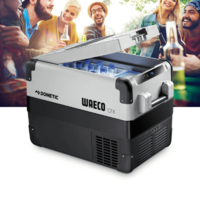 One company one brand, Waeco's highly formidable appliances and accessories and second to none reliability have now been re branded and are available from Dometic from here on in. 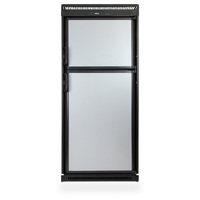 The inspiration and goals are to assemble and intergrade into one powerful, constant and distinguishing corporate brand out of these varied sub brands Dometic inhere of before. 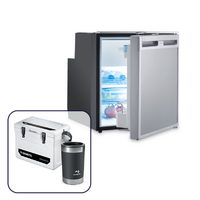 As the brands have concluded, Dometic now has the platform to deliver the widest range of appliances with one customary, futuristic design with in the recreational vehicle industry, there for limiting Dometic's portfolio to one main branding. 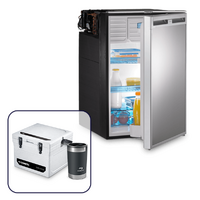 To provide customers with a maximum selection of colours on products to specify now the five-main product groups, climate (ice cold blue), food and beverage (energetic green), power and control (leader yellow), hygiene and sanitation (fresh turquoise) and safety and security (adventurous orange). 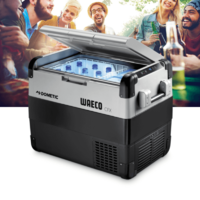 With Dometic renewing itself they promise to provide solutions and greatness to meet the expectations of the adventurous traveller. 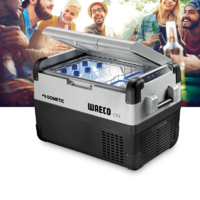 Dometic will proceed with the 40-year long accomplishments of the Waeco brand by setting a new degree of class and versatility. 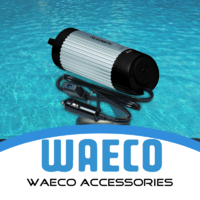 Don’t be fooled by our love for Waeco. 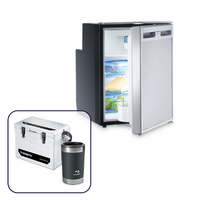 Caravan RV Camping’s extensive online catalogue features a vast array of innovative name-brand products specially selected by industry-leading experts to fit every diverse RV and camping need. Whether you’re looking for kitchen accessories, fridges, toilets, hardware, generators (or anything else camping-related), we are guaranteed to have it at a highly-affordable price. 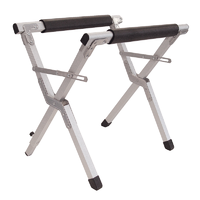 Use the product search bar located at the top of our website to find a specific product immediately, or simply click here to browse through our categorized collection of products and brands now.